Our mission is to provide customers with quality products and services at a reasonable price. 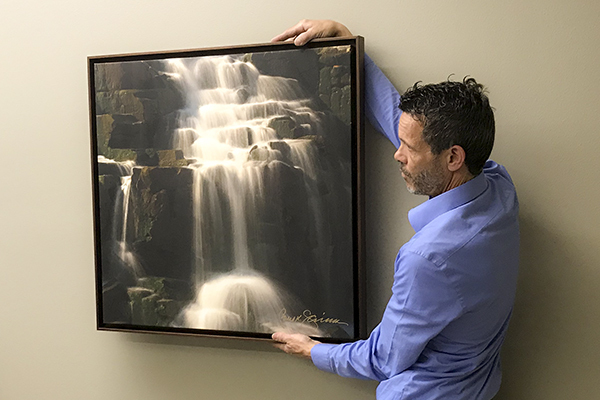 In addition to 20 years of experience in the art and custom framing field, Piper embraces a dedication to providing superior customer service. Whether you are an individual with artwork or memorabilia to preserve, a corporate customer with office or business requirements, or an artist who desires a friendly atmosphere to display and sell your work, you will find what you need at Piper. 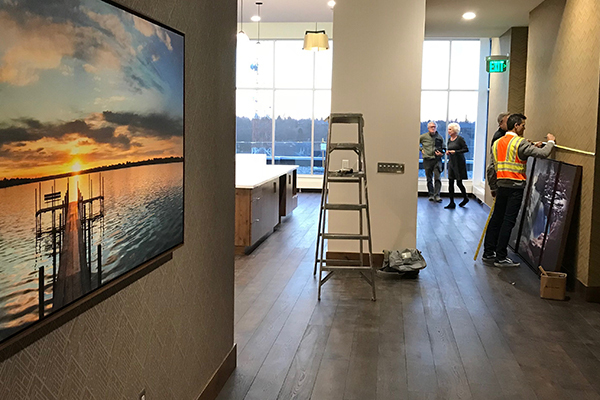 Piper will work with your team to create a corporate art program that is a reflection of your company’s values, culture and brand. Framing is the craft that began Piper Arts and we remain devoted to the craft and material intelligence that fine framing requires. 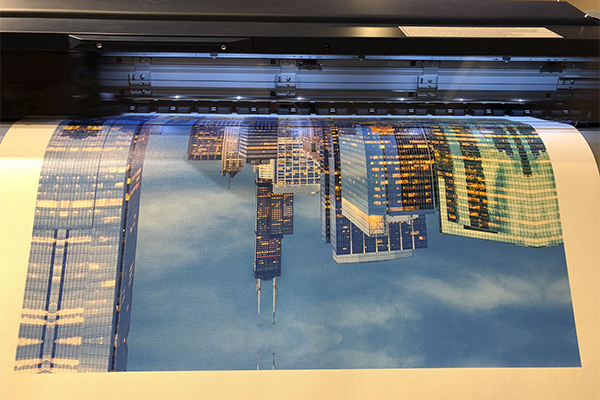 Piper is proud to offer state of the art fine printing on a variety of surfaces and materials.